We Buy Cars and Trucks for CASH. We will buy your trade in. Sell Your Car or Truck Right Now Call 602.696.4570. Car Buyers Arizona is a Fast, Easy and Free way to sell your car, truck, SUV, Van or Motorcycle in Phoenix, AZ! Call Now and have one of our car buying team members meet you at your car and we will give you a free no obligation cash offer. You can also get a FREE Instant Quote by filling out our form and we will call you with a quote. We offer no fees, zero risk and a cash payout! 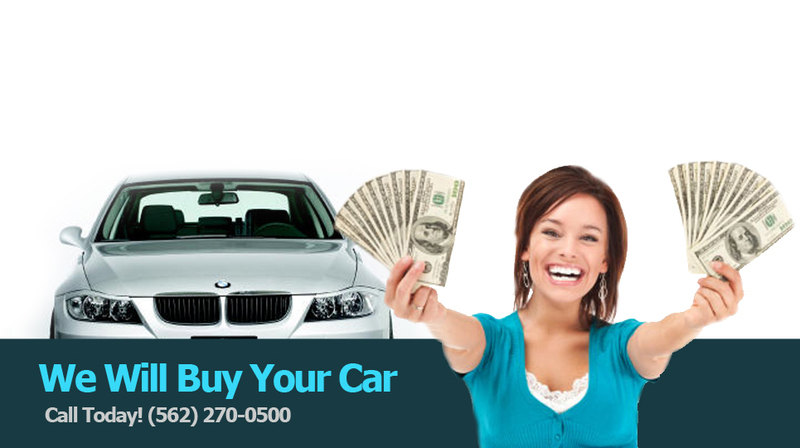 Get top dollar and buy cash for cars today. Whether you are trying to sell your old classic car, a unwanted car or a newer car you just want to sell you have contacted the right place. 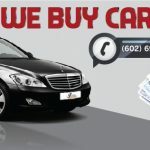 Reasons Why People Choose carbuyersarizona.com ? When people are in a hurry to sell there car and ask themselves, “I want to sell my car or truck fast with cash,” most rely on online classified ads or other expensive ways to market their vehicle. 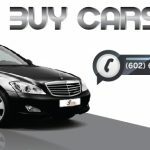 CarBuyersArizona.com eliminates all the cost and headaches fielding phone calls, having multiple people come to your home and getting multiple offers. Through our network of local car buyers and dealers, we buy cars of any make, model, year and condition. We are the safest and fastest way to sell a Vehicle We are interested in purchasing any vehicle, in any condition and of any year. We also buy classic cars, wrecked cars and even cars with salvage titles.